1.1. 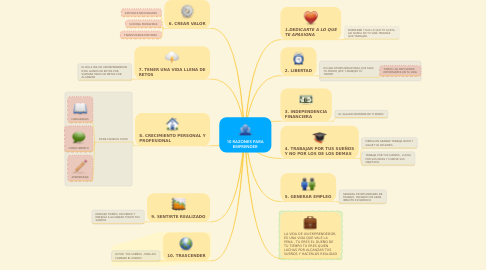 EMPRENDE Y HAS LO QUE TE GUSTA, ASÍ NUNCA EN TU VIDA TENDRÁS QUE TRABAJAR. 4.2. TRABAJA POR TUS SUEÑOS , LUCHA POR SUS IDEAS Y CUMPLE SUS OBJETIVOS.